Broccoli is the perfect side and it is packed full of amazing health benefits that your body and brain will benefit from. Find out how to grow your own at home. Watch the video now. It’s no secret that Broccoli is a true superfood. In fact, eating your greens has never been more fashionable. We recently shared with you how to grow spinach and that was a very popular post. 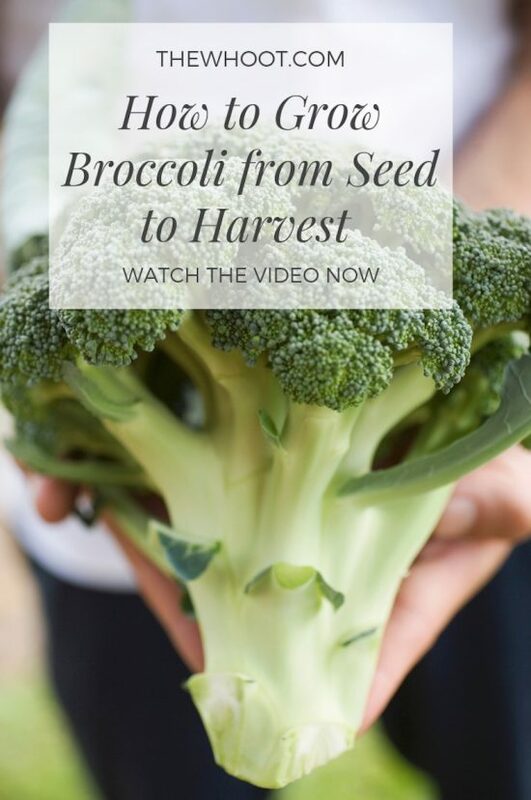 Today, you will be shown how to grow broccoli from seeds to harvest and it’s easy when you know how. 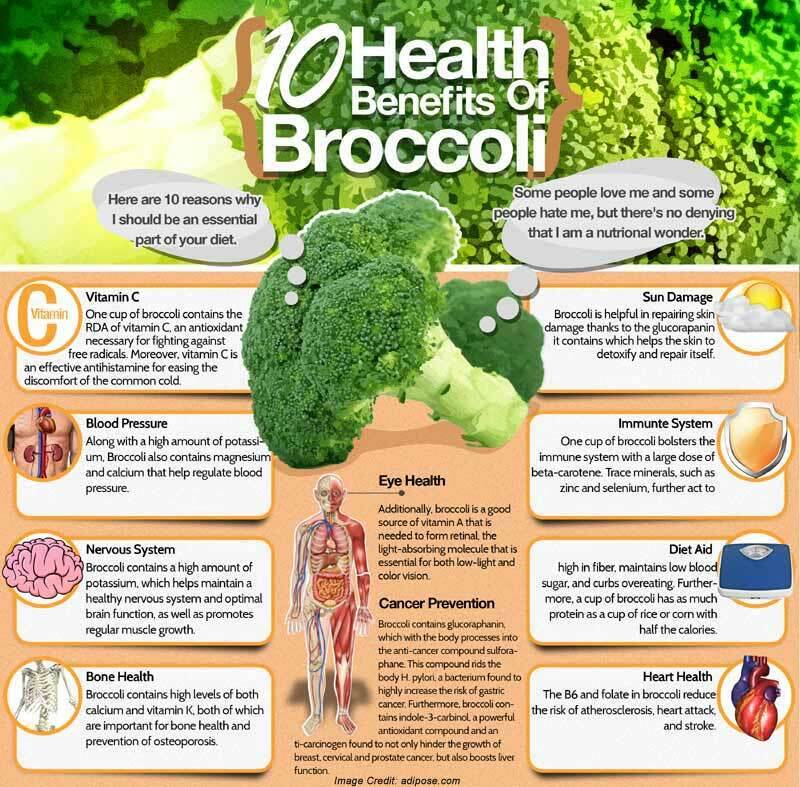 Before we share the video tutorial, we thought you might like to see 10 great reasons why you should be adding Broccoli to your diet. As you can see from the infographic above, eye health, blood pressure, your nervous and immune system are just some of the reasons. Heart health and bone health are also great reasons. 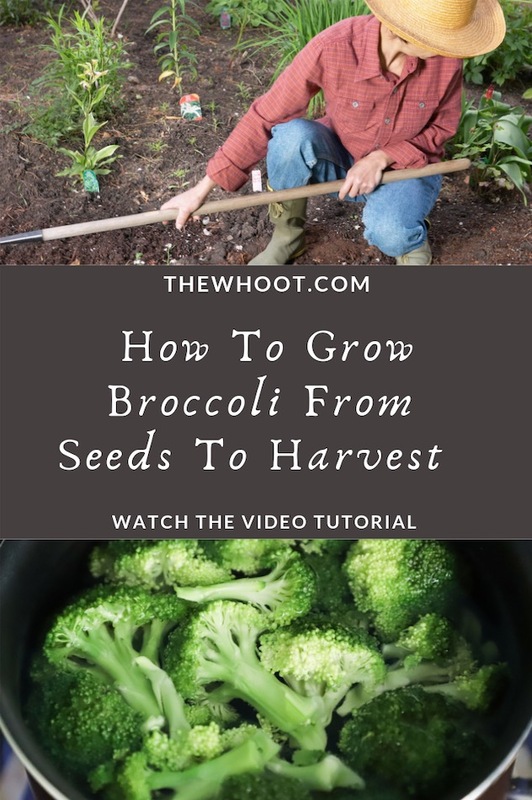 It is also an excellent source of Vitamin C.
We have an excellent video tutorial that shows you how to grow Broccoli from Seeds. You will be shown the process step by step, all the way through to harvest. Want More Great Gardening Ideas? You'll love to make your own Natural Dog Flea Powder and it really works. It traps and suffocates the fleas and you can use it on your carpet and furniture too. We've also included a video tutorial to show you how plus lots of great ideas. Don't miss this post!